Above is an example of a small, custom made item we made for a walk-in customer. 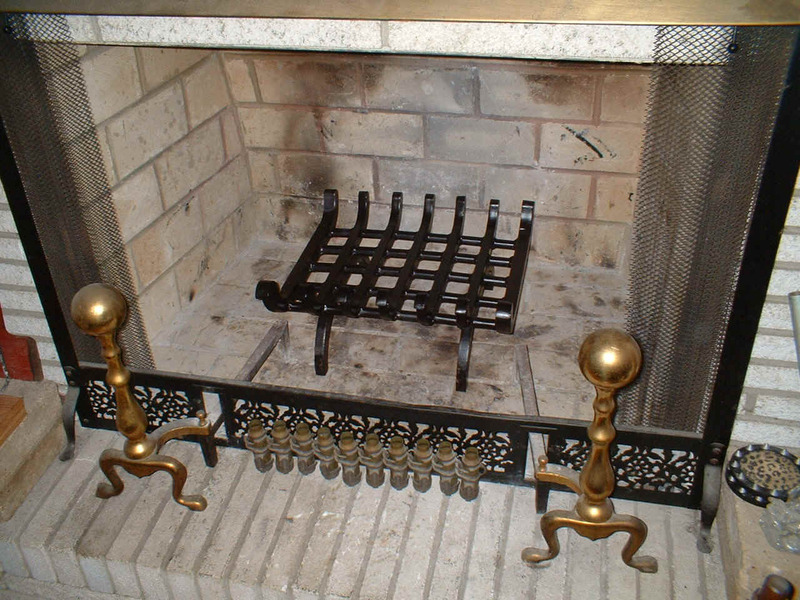 Made out of solid steel and welded solid this fireplace log rack will outlast any of the cheap commercial products available in the "Big Box" home hardware stores. We can custom make one of these for any sized fireplace large or small. 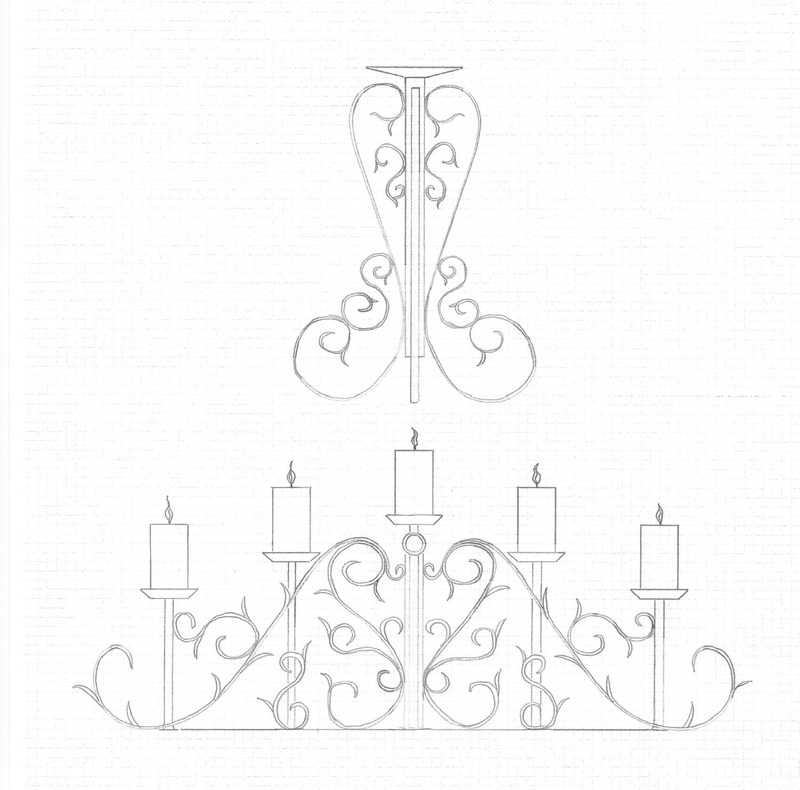 Above is a concept sketch we made of a Candelabra. Using commercially obtained vine scrolls and simple steel framework we can produce these quality items for only a little more cost than offered in the local specialty shops. Heavy Steel Manufacturing and Sub-contract Manufacturing. Motor Lanterns, Machinery Foundations, "C" Face Motor Adapters. Functional & Decorative Architectural & Ornamental "Wrought Iron" Design and Installation. Porch, Deck & Stair Railings. Contract Torch and Plasma Arc Cutting. Field welding and repair services. Manufacturing and installation of protective Bollards and curb guards. We have many other special needs services which we can provide. Just ask, by calling or sending an email.